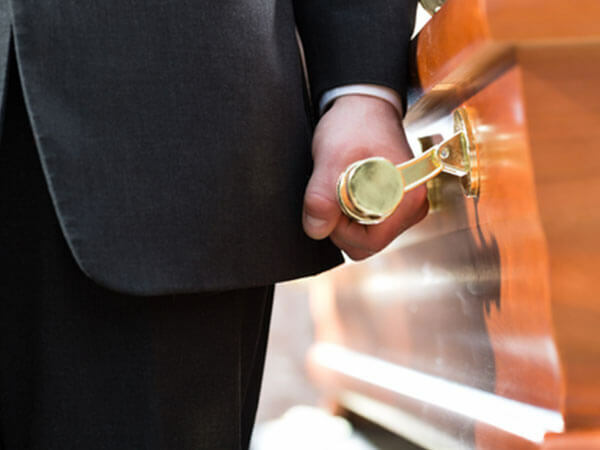 Wells Funeral Homes knows how difficult it can be to make final plans for your loved one. They meant the world to you, and they deserve a fitting tribute. 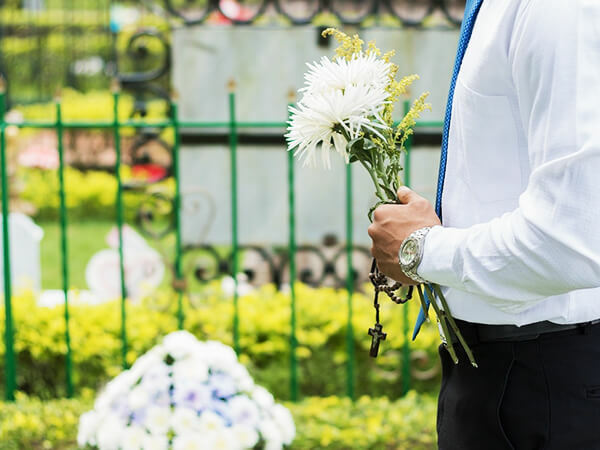 That’s why we offer compassionate and caring funeral services in Waynesville and Canton, North Carolina. 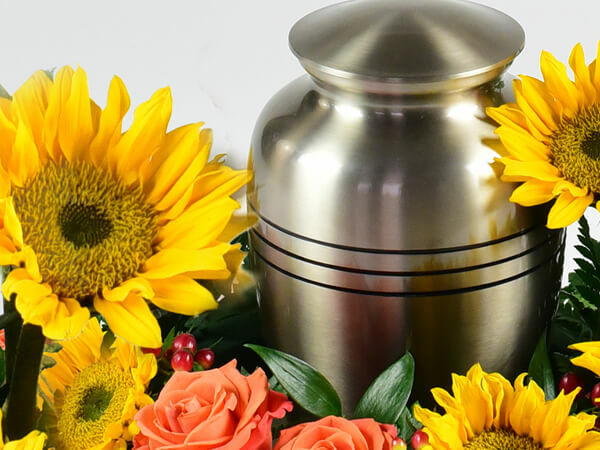 We can also take the stress out of final interment by providing elegant and peaceful options for cremation services and burial services. Let us help you start your healing process.